For the best Storage Paradise Point has to offer, look no further! Oasis Storage is just off the M1 at exit 41, approximately a 20-minute drive. Our great location near Ormeau is close to the highway giving you easy access at all times. When you need to free up space in your home, garage, or office, we offer fantastic storage solutions, and with a variety of unit sizes at affordable prices, Oasis can help you get organised again. 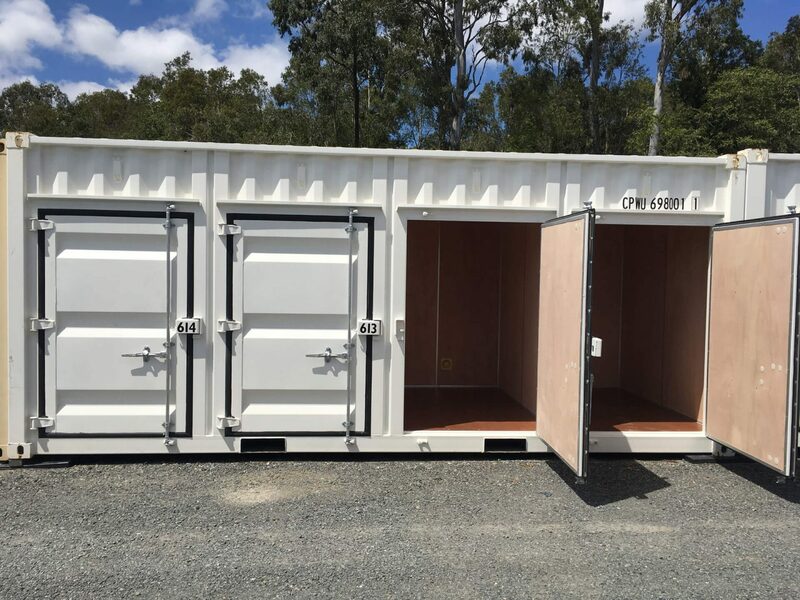 Oasis Storage Paradise Point is perfect for all of your storage needs, whether you need to store personal belongings or park a caravan or boat. We are here to make storage easy, convenient and affordable for you. Check out our location and get started today! Our team prides itself on delivering exceptional customer service at our storage centre. 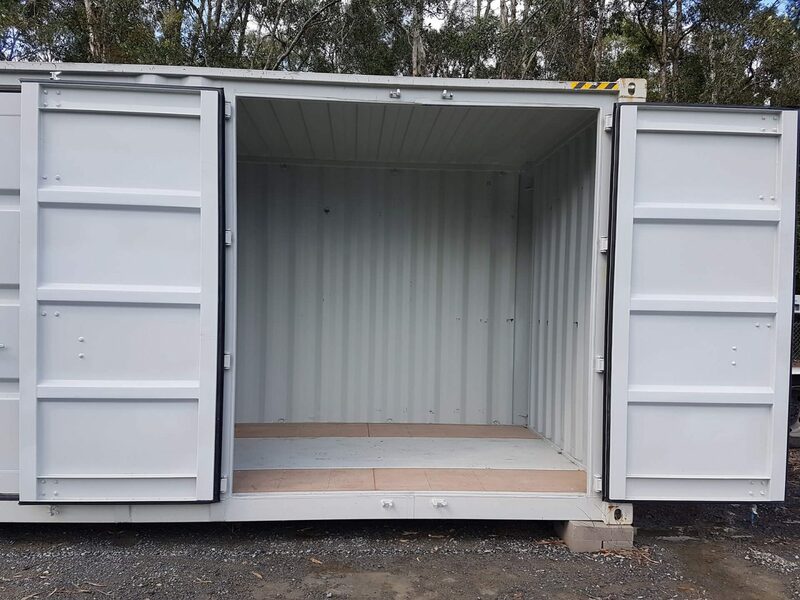 Whether you’re storing unused household items, office equipment, or parking your hobby car or van, we have a storage solution to meet your needs. We are always happy to answer questions, whether you need storage advice or want to learn more about our location. Storage Paradise Point - We're Where You Need Us When You Need Us! Have you ever been in the middle of moving and realised you didn’t have enough boxes? Oasis Storage is here to save the day! Our centre has a supply of boxes, bubble wrap, tape, and much more, we like to help where we can. Contact us today to reserve your self storage unit! Our storage facility is staffed by knowledgeable, friendly, storage professionals who are ready to assist you with every aspect of the storing process. Whether you are storing seasonal items, furniture, personal documents, or business records we have just the right amount of space for your belongings and are happy to help you maximise the space to save you money. Allow us to assist you with a FREE moving in service, or the use of our van, check out our special deals, Click Here. We are locally owned and operated, focused on creating the best storage experience in the industry. 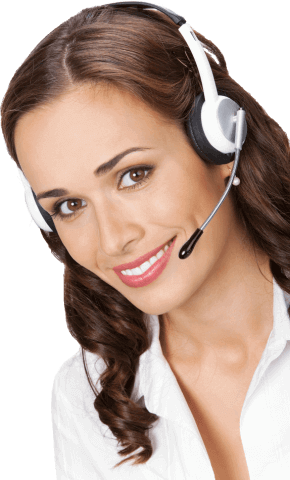 We take pride in giving exceptional customer service and look forward to earning and maintaining your business. Ready to Rent with Us? Reserve a Storage Unit Today! Ask About Our 10% Discount!